STREET SOUNDS IS COMING TO YOU! DO YOU WANT YOUR EVENT TO STAND OUT FROM THE CROWD? 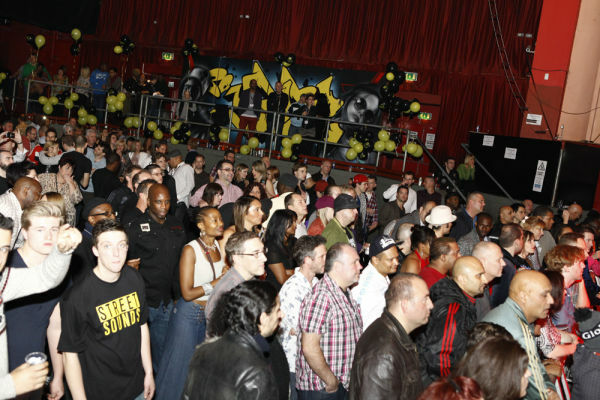 Your venue could benefit from themed Street Sounds events. 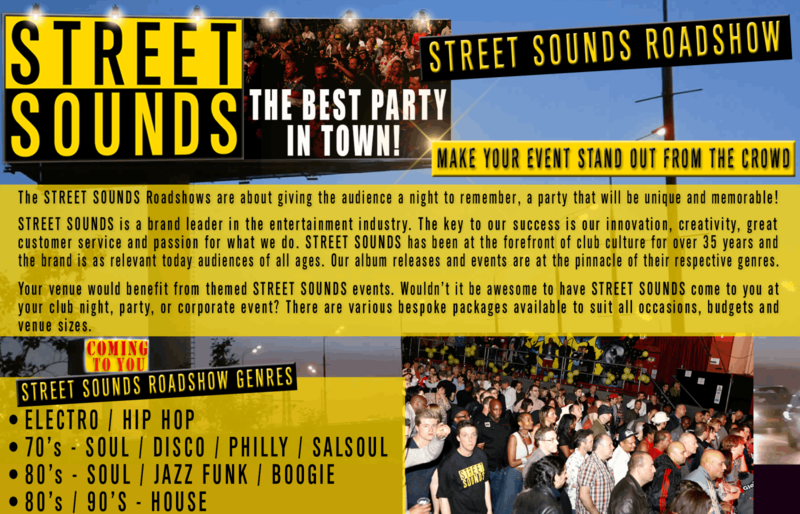 Wouldn’t it be awesome to have Street Sounds come to you, at your club night, party, or corporate event? There are various bespoken packages available to suit all occasions, budgets and venue sizes. Please contact us. •	Street Sounds (established 1982) is a distinctive, highly recognised and respected brand throughout the world. • The Street Sounds brand's strengths are its values; quality, highly personal organisation, level of excellence. •	Street Sounds has a very large, worldwide, loyal fan base that has remained hugely passionate about the brand. This is evident from the attendance figures of our events, the number of people who have liked, or are part of our social media (Facebook Page & Group, Twitter, Instagram, etc). •	The Street Sounds label pioneered the contemporary compilation market and was pivotal in introducing music of black origin to mainstream audiences. •	Street Sounds has embraced the changes in the marketplace and understands the needs and wants of its audience. •	We have an extensive social media following and email database. •	The Street Sounds brand has had substantial dollar investment in promotional and marketing. We offer various bespoke packages available to suit all occasions, budgets and venue sizes. 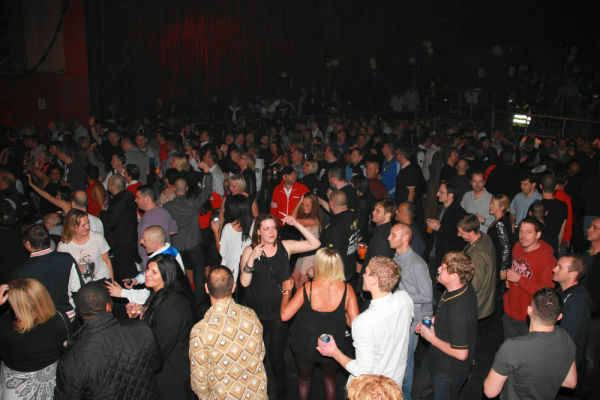 •	DJs Andy Smith & Peter P & Morgan Khan. •	Event advertised on Street Sounds & DJs social media, websites & on the Street Sounds radio show. •	Options include all night set, or guest set. •	PA by UK act (to be agreed to reflect music genre). •	PA by American act (to be agreed to reflect music genre). 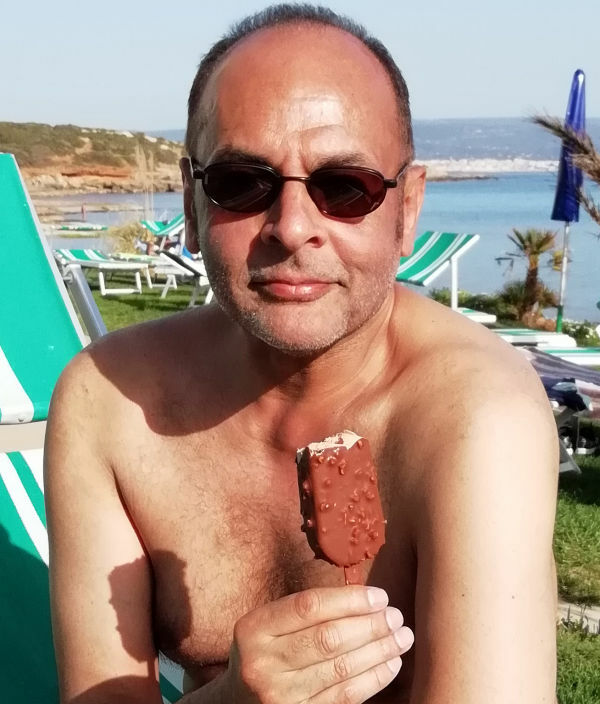 At the age of 16 (in the mid 80's), Andy started playing on several pirate radio stations including LWR, TKO and Starpoint FM, Juice FM, Solar Radio. This led to Andy playing at many of the stations parties; playing 80's Electro, Funk, Soul and Boogie to the masses. In the early 90's Andy became resident at Tee's Nightclub, Secrets in Romford, Hollywood’s Romford and Stars in Greenwich. Then in 1994 Andy started to play at Club SE8 in Deptford, which he co-ran. 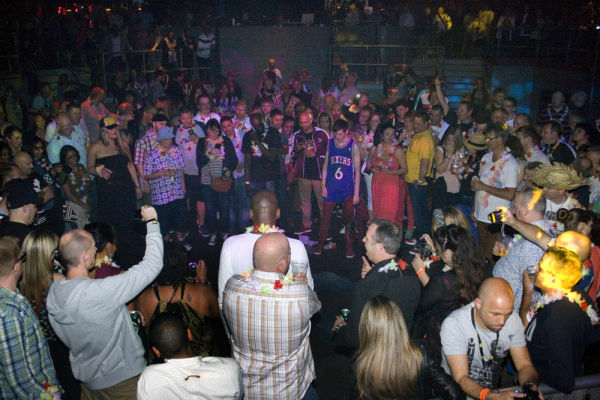 Guests included Judge Jules, Steve Proctor, Danny Ramplin and Pete Wardman, Graham Gold (Kiss FM). Further residencies followed at Club UK London and Leisure Lounge in Holborn. In 1996 Andy formed ‘Mr & Mrs Smith’, a music production company and released a trance classic anthem called 'Gotta Get Loose' on Slamm Records. This track was then signed to Red Jerry's Hooj Choons and went on to reach No.1 in the RM, DMC, DJ charts and also became a national chart success! 'Gotta Get Loose' received plays from Pete Tong, Judge Jules, Paul Oakenfold, Graham Gold and was played on Radio 1, Kiss FM and Capital dance shows. Andy went on DJ'ing all over the country at various venues including Ministry of Sound, Passion, Bagleys to name a few. Between 1998 and 2000, when UK Garage arrived in a big way Andy presented a UK Garage Show on Upfront FM on a Tuesday night. Following this period Andy decided to go back to his roots and move back to the mainstream dance arena at Storm then to re branded tots aka talk Nightclub for 8 years. Andy then returned to London and formed the Penthouse, Leicester Square for 10 fantastic years. Andy is now back in Southend as a resident at East Coast and Coco Southend. 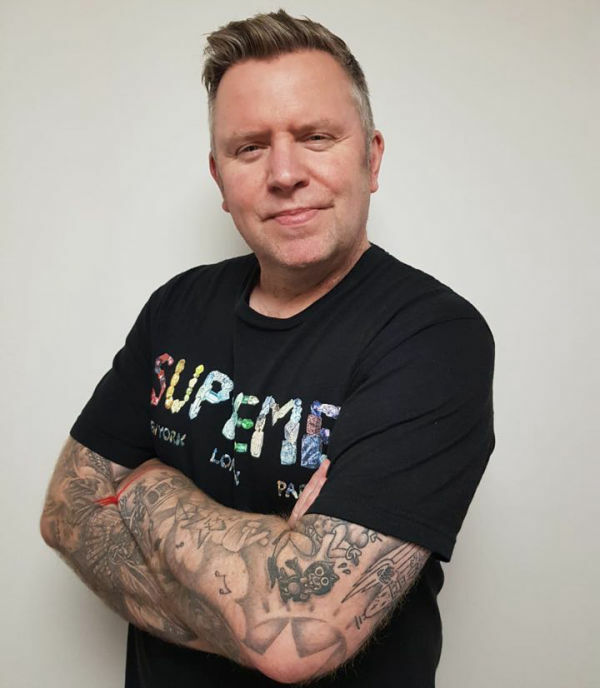 Radio is where Andy began and he continues to present on the airwave; hosting a radio show on London's finest Centreforce 883 dab and presenting the famous award winning Street Sounds radio show. Experienced international DJ Peter P has played all over the world for many years playing some of the biggest clubs and events worldwide and playing alongside some of the world’s top DJs. Its hard to pigeon hole Peter P to a genre of music when asked what genre he plays he simply replies HOUSE/SOUL/BOOGIE/WHATEVER FUNKS THE CROWD. Having started his career at the tender age of 15 behind the decks in a local East London club spinning rare northern soul he soon picked up the skills that have seen him play worldwide. He soon progressed through the ranks as a soul DJ playing many all-nighter/weekender gigs in the eighties. In the late 80s Peter P played at many raves during the Summer of Love plus a residency in Nitelifes Ibiza in 88/89. The following years saw Peter P progress on the house scene taking in all forms of house music. Choosing to mix all genres taking crowds on an exciting rollercoaster of musical mayhem. 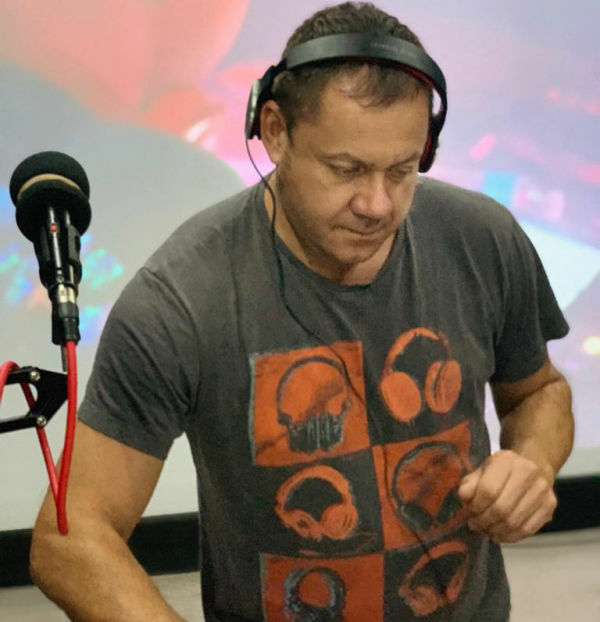 Peter P is also an established radio presenter presenting his own shows over the years on many different dance music stations including Unknown FM, House FM, Stomp Radio, Time FM and Centreforce. He has held several residencies over the years in London's West End and played in over 20 countries. Legendary music mogul and entrepreneur Morgan Khan’s expertise and experience is well known and highly respected throughout the world. He played a large part in making various genres of Black & Urban music more accessible to UK consumers after his founding of the iconic Street Sounds record label in 1982. He has been actively involved in the recording industry for almost 40 years in various capacities including events and concert promoter, producing, promotions, marketing, sales & distribution, publishing, artist management, business affairs and record company owner. His contribution to the music industry is exceptional and his influence and ability to discover & develop new artists and music genres, unprecedented. He is accredited as pioneering Electro/Hip Hop, House, Hip House and Acid music in Europe. XXPLOIT.COM is our affiliate artist management partner. 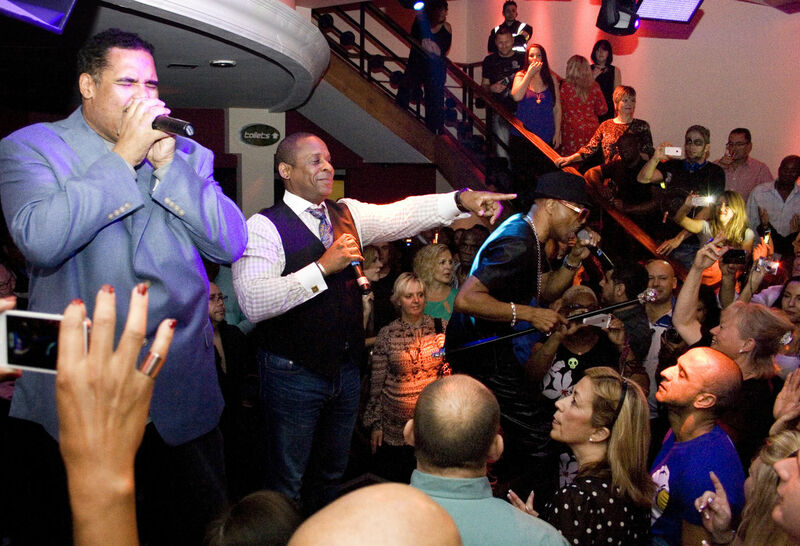 We are ideally placed to help you make your show a spectacular event. We can advise you and give you our expertise in all aspects of event management, promotions and marketing to maximum the potential of your event. Interested in working with us? Please contact us by submitting the form below (fields marked with an * are required). Thanks for contacting Street Sounds. We appreciate and value your interest, One of our senior management will contact you within 24 hours.